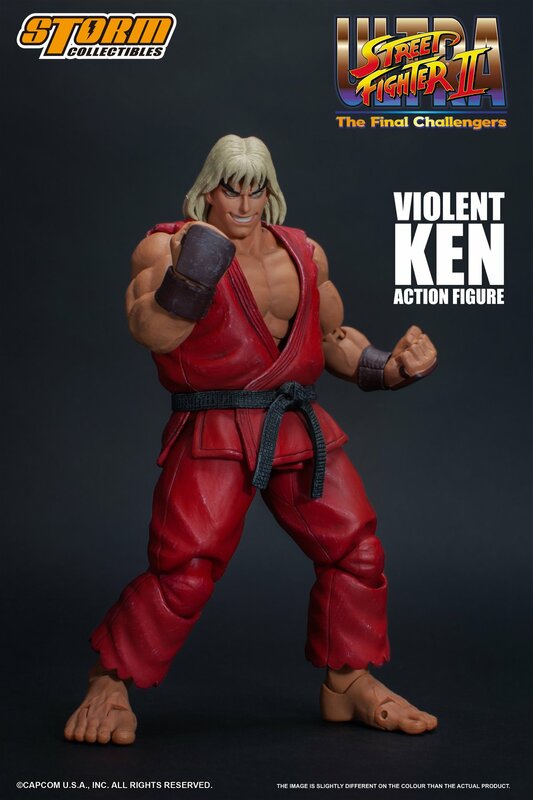 Storm Toys：1/12《街头霸王2》 - Violent Ken/洗脑肯【四头雕】可动人偶兵人在线 - Powered by Discuz! 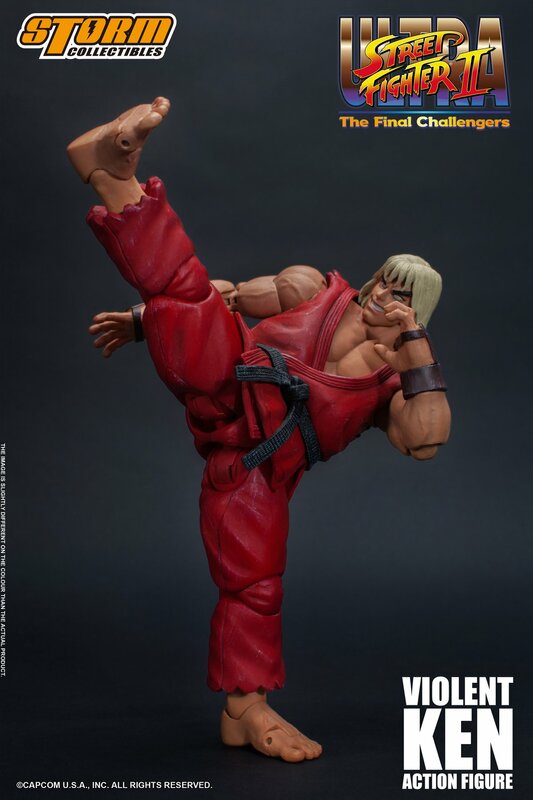 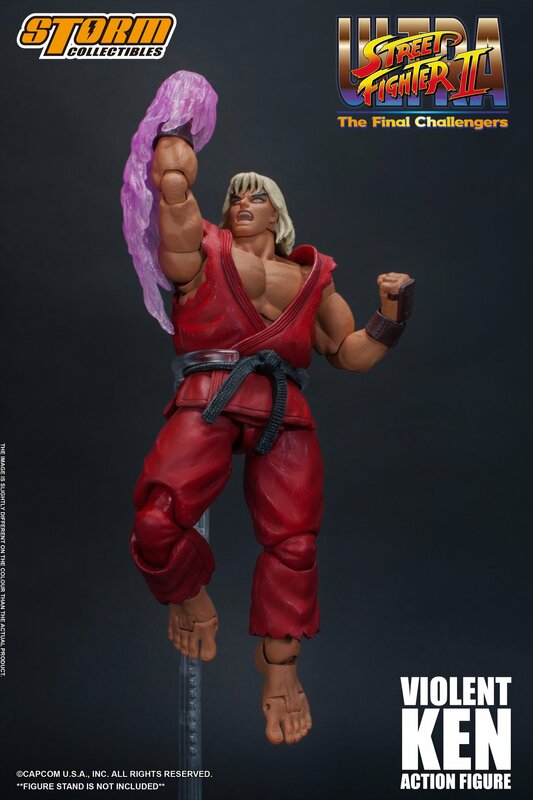 Also known as Brainwashed Ken (洗脳されたケン), M. Bison over powered and brainwashed Ken with Psycho Power. 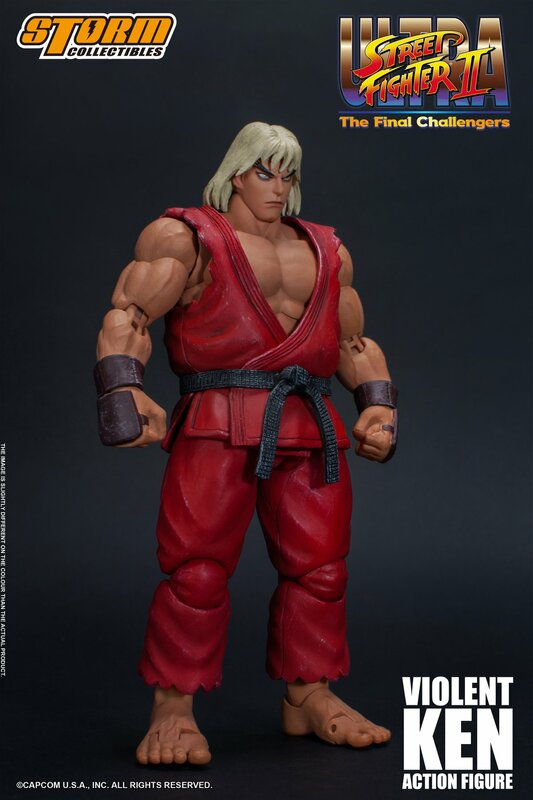 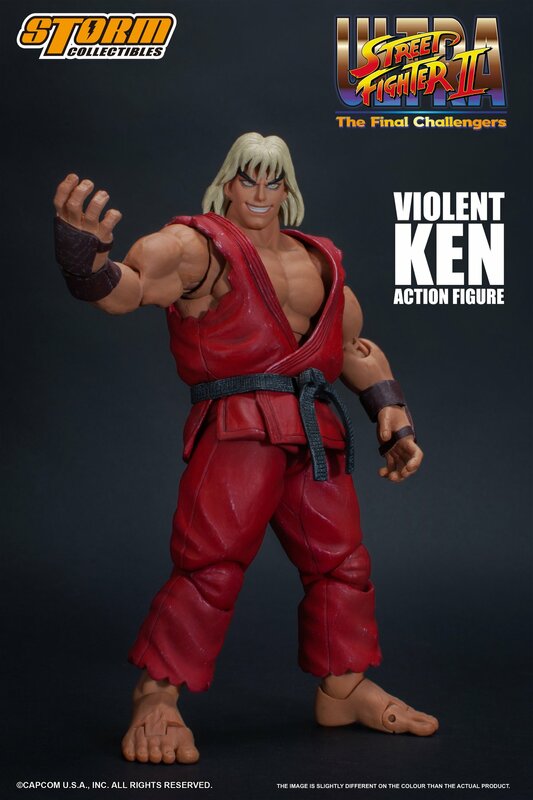 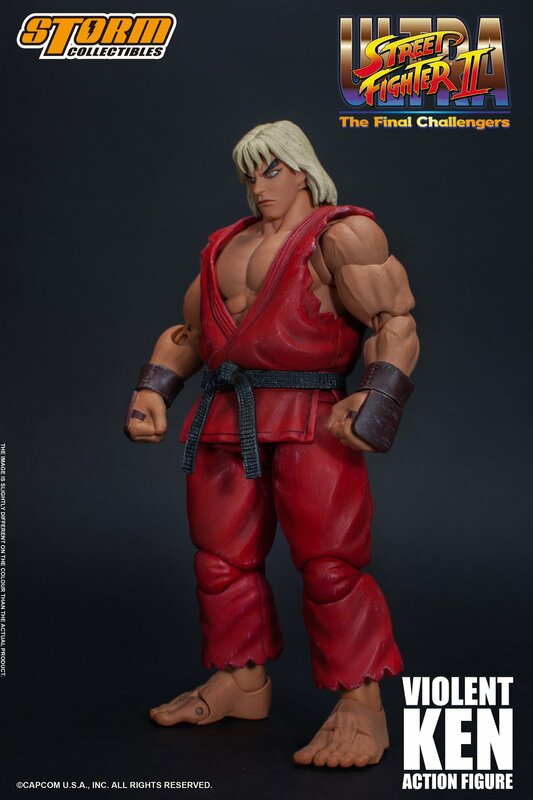 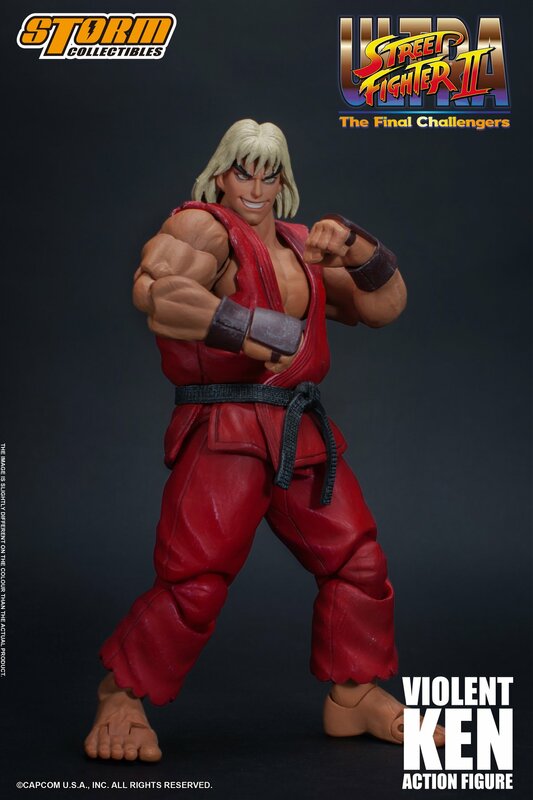 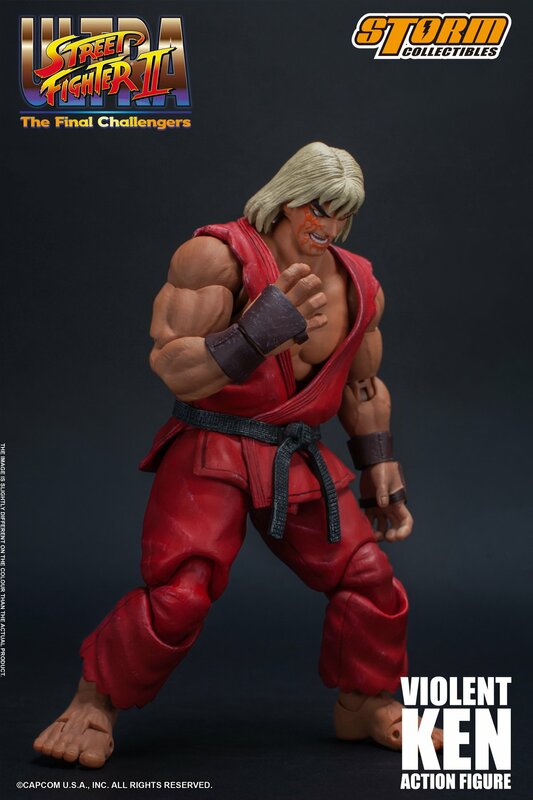 Just like Evil Ryu, Violent Ken is obsessed with power and fighting and show no empathy for others. 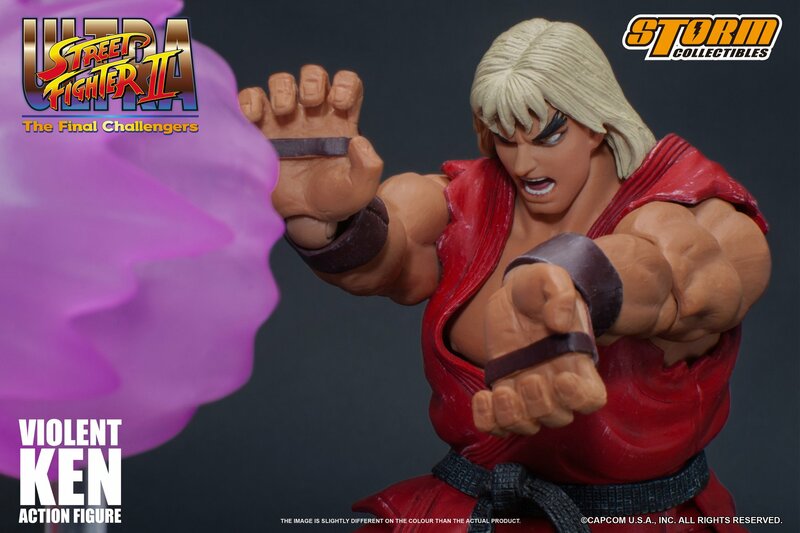 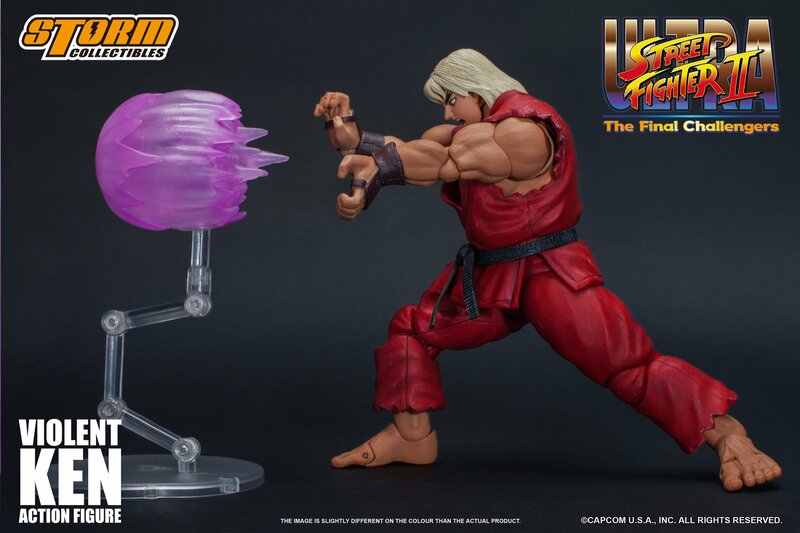 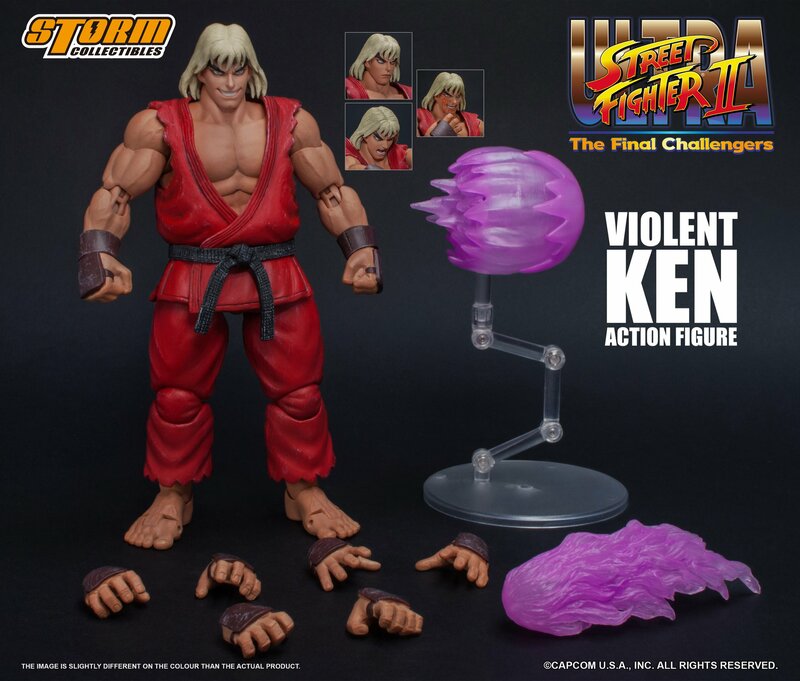 Violent Ken shows up the first time as the mainline character in Ultra Street Fighter II: The Final Challengers, since then, he becomes the perfect rival in game with Evil Ryu. 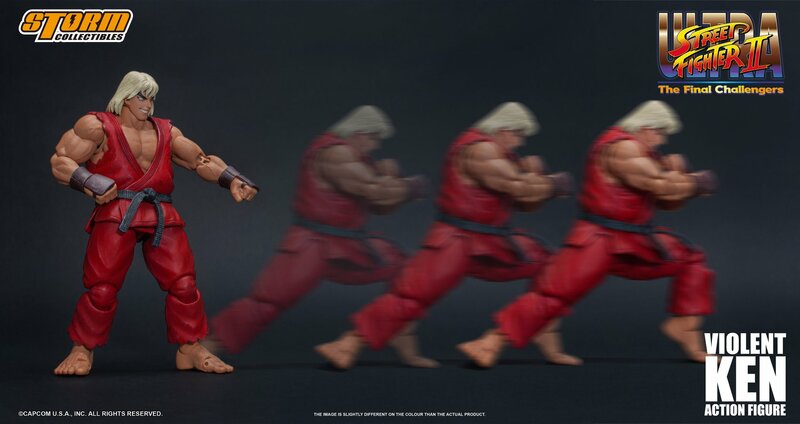 GMT+8, 2019-4-22 03:12 , Processed in 0.353514 second(s), 33 queries .